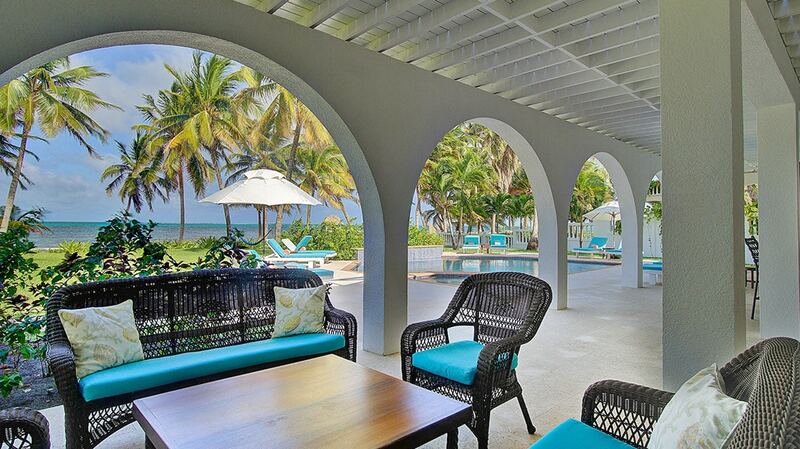 3,500 sq ft of Private Beachfront Luxury! 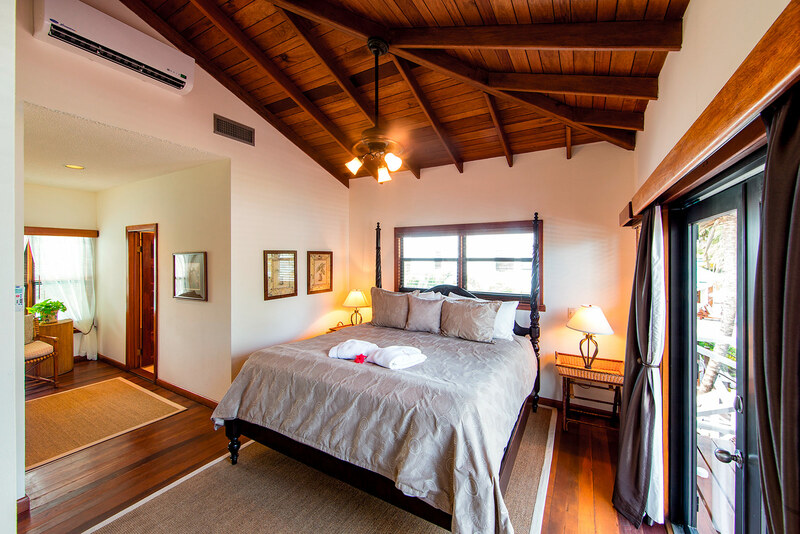 Casa Azul is at multi-tiered villa perfect for sharing with friends or family members for an once-in-a-lifetime luxury vacation. 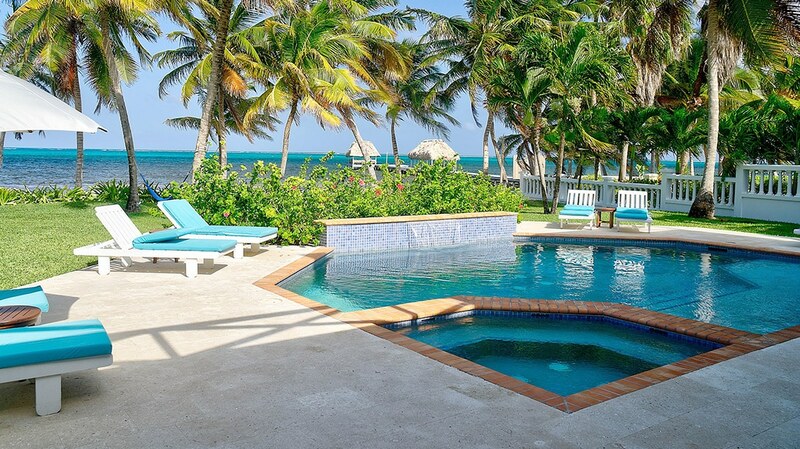 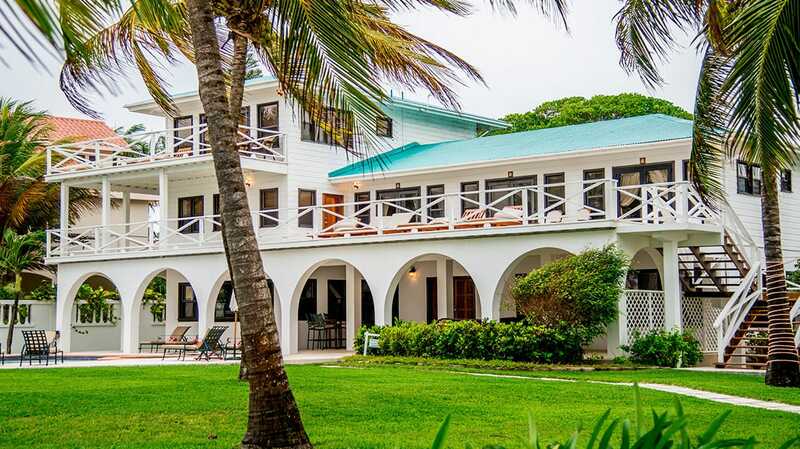 This five bedroom beachfront villa with a living area of over 3,500 square feet offers its own private pool, and is set amongest lush landscaping over looking the Belize Barrier Reef. 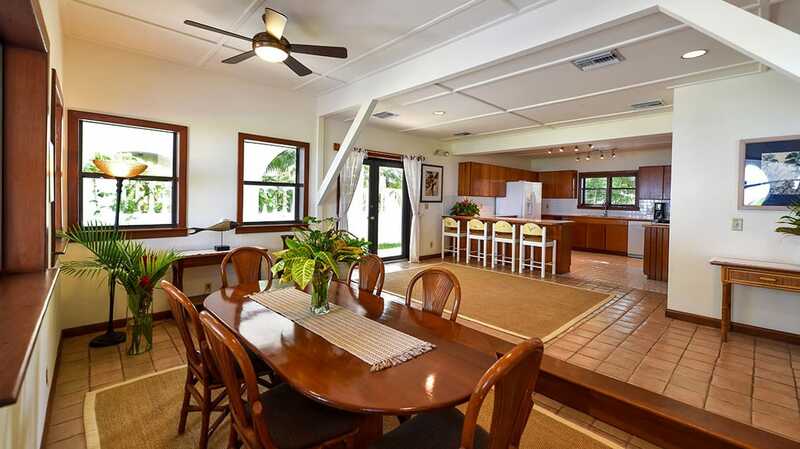 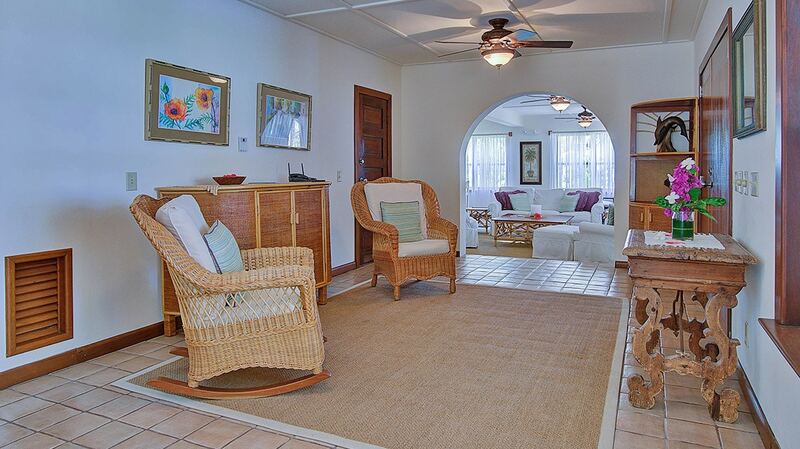 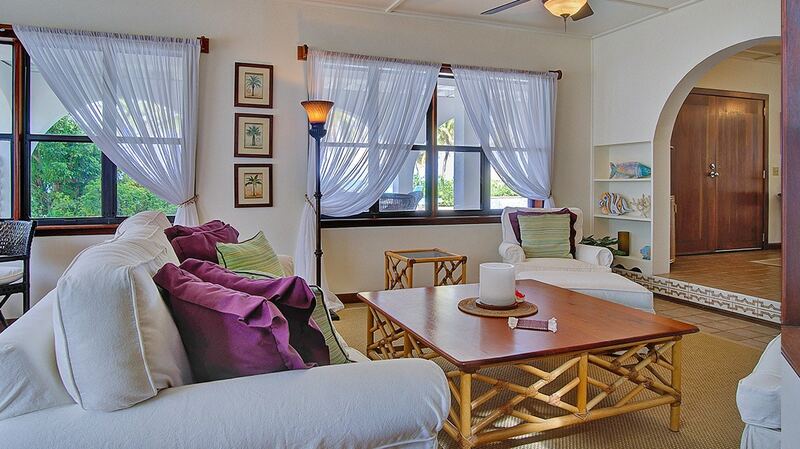 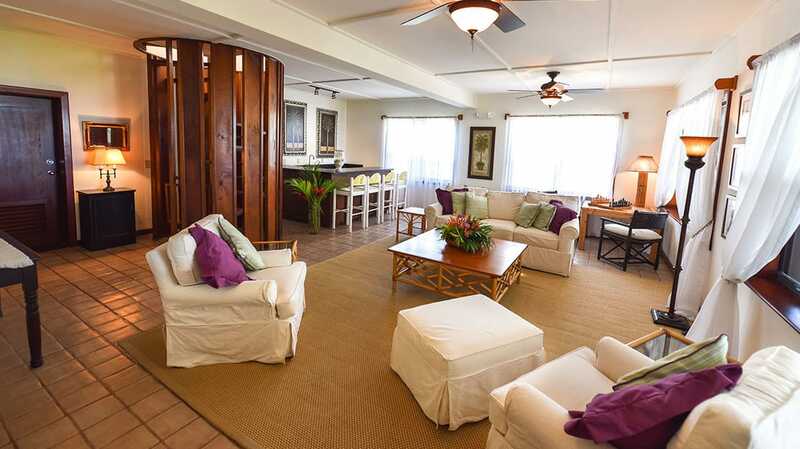 The main level of this beachfront house includes a spacious living room, dining room and full kitchen which overlooks the covered patio, beach, pool and gardens. 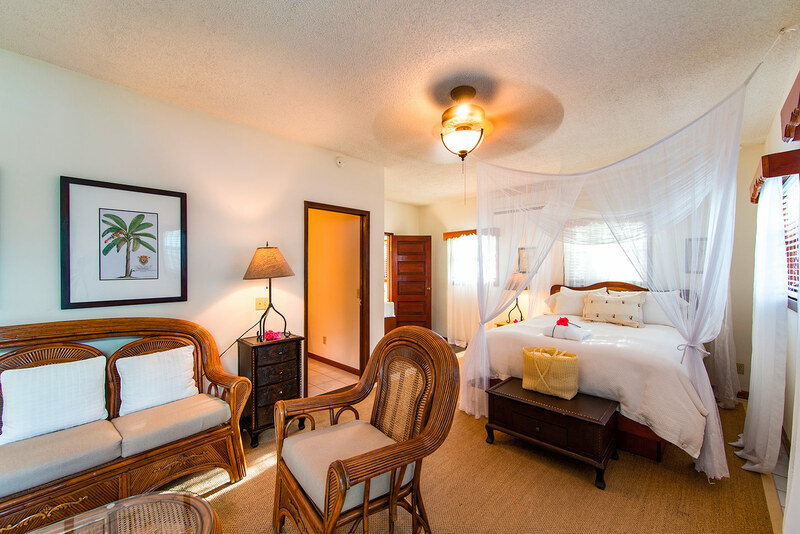 Three luxurious bedrooms are located on the second level and are accessible by either an interior or exterior staircase that leads to a wide, shared sundeck. 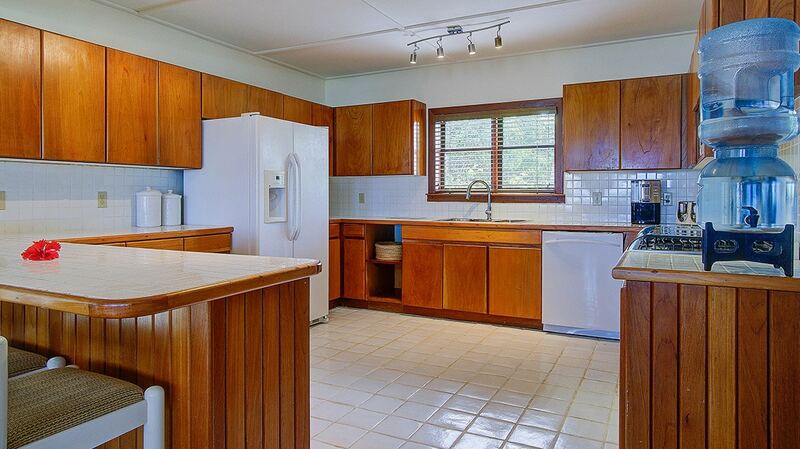 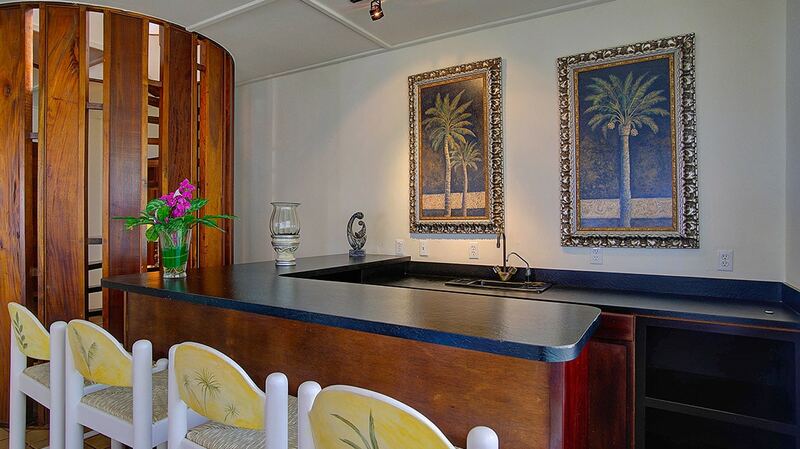 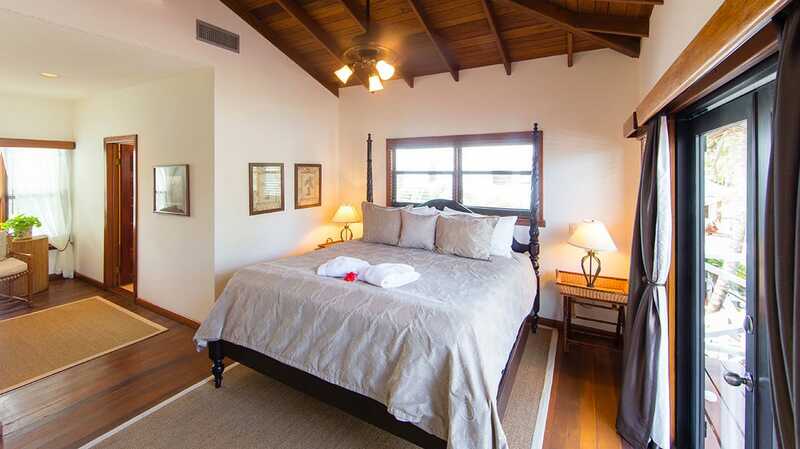 Each room offers a king bed and private bathroom. 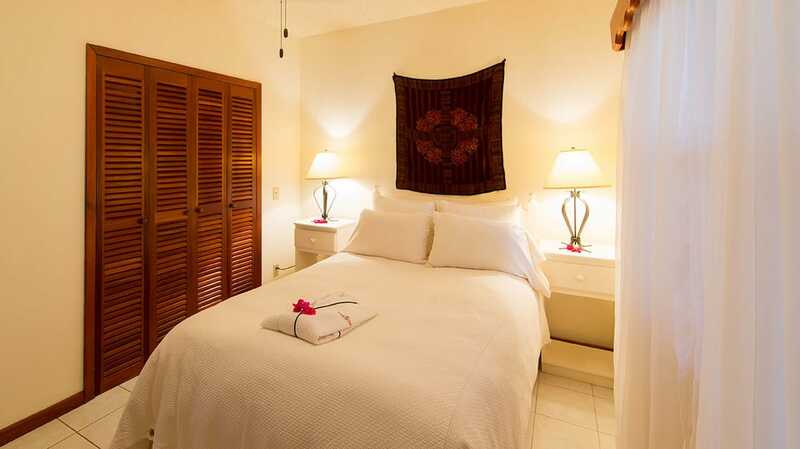 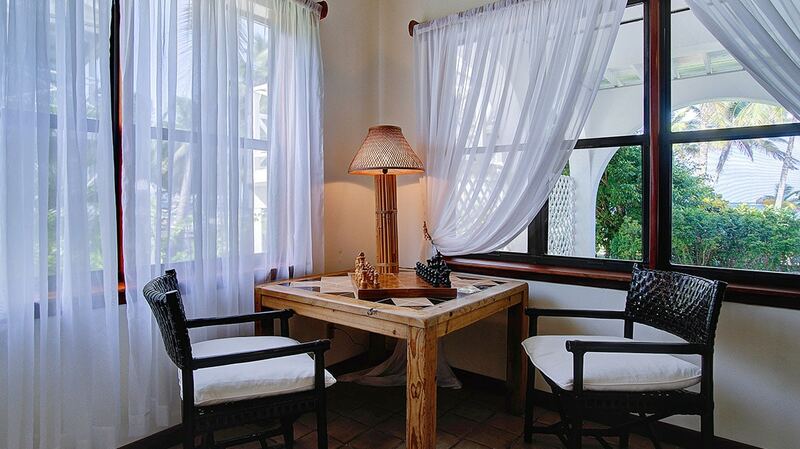 The individual rooms within Casa Azul can be reserved 60 days prior to arrival, including Casa Azul’s Plantation Rooms, Studio Room or its Tower Suite. 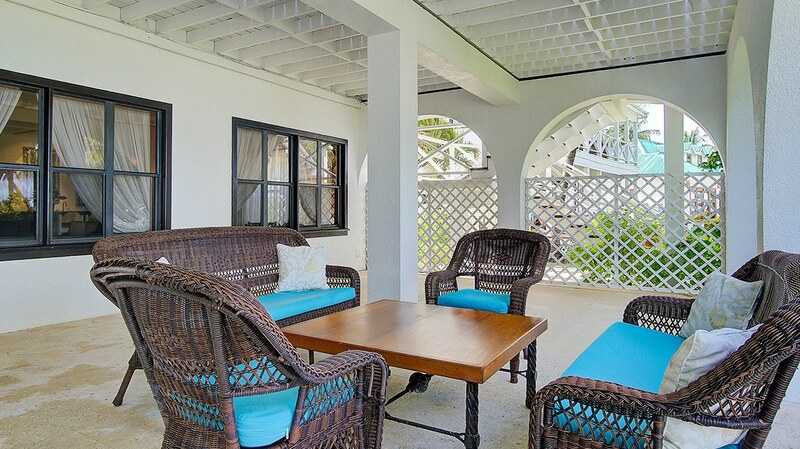 Beautiful beachfront location, private pool, spacious patios, and with 3,500 square feet and 5 bedrooms, lots of room for the whole family!